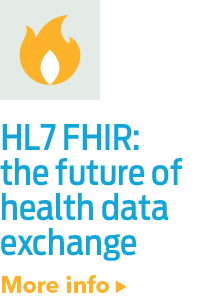 Conformance checking or gap analysis for HL7HL7 is a Standards Developing Organization accredited by the American National Standards Institute (ANSI) to author consensus-based standards representing a board view from healthcare system stakeholders. 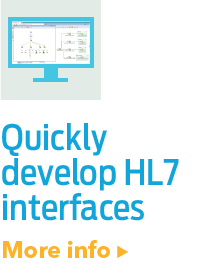 HL7 has compiled a collection of message form... messages is a logical process used to determine whether a message from one particular medical device or application is compatible to the selected HL7 standard messaging format, or a custom format adopted by another device or application. 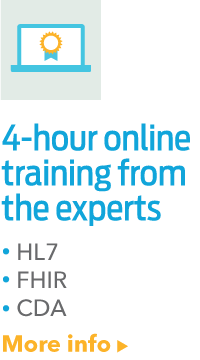 Read Conformance Checking for HL7 white paper for more details.